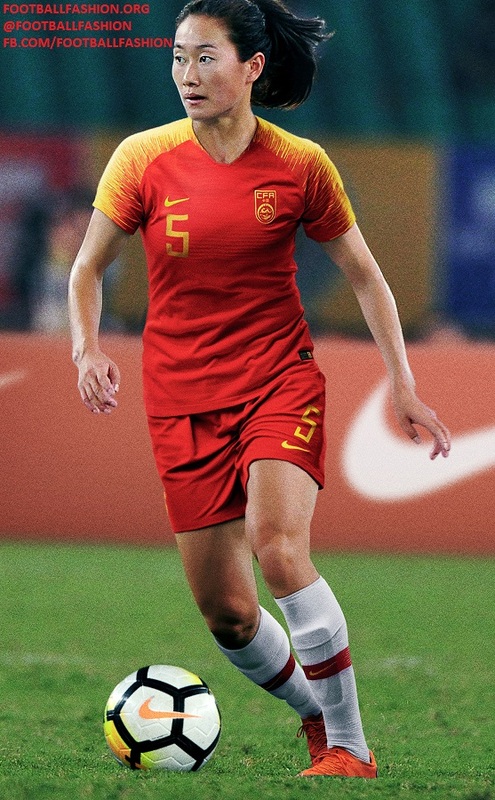 Nike Football has revealed the China 2018/19 home kit that will be worn by the Chinese FA’s national teams over the next year. This includes at the 2019 AFC Asian Cup and, most likely, FIFA Women’s World Cup. 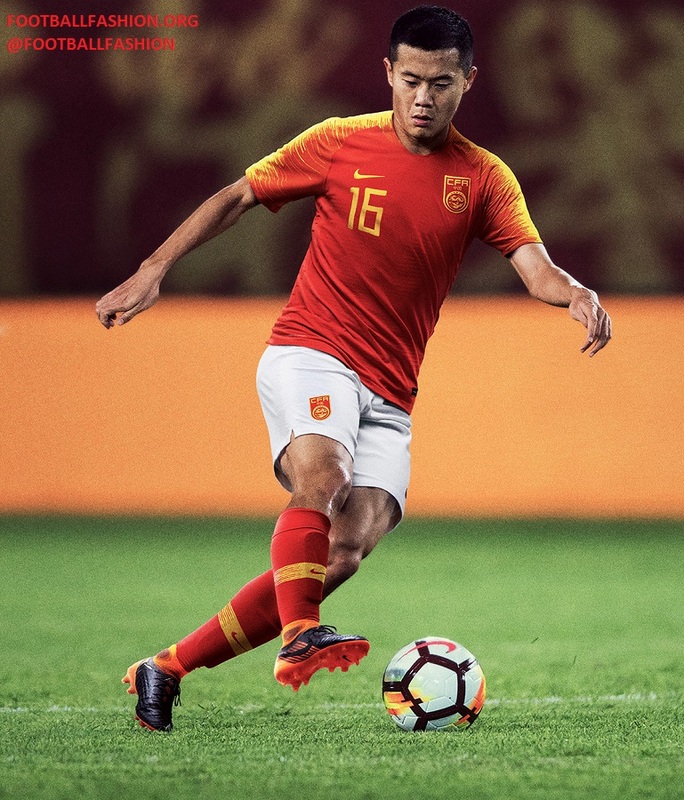 With a red chest and yellow sleeves, the China 2018/19 Nike home shirt colors represent prosperity and blessings. On the chest is the iconic federation crest boasting five stars from the national flag, along with a Chinese dragon and phoenix serpentine. 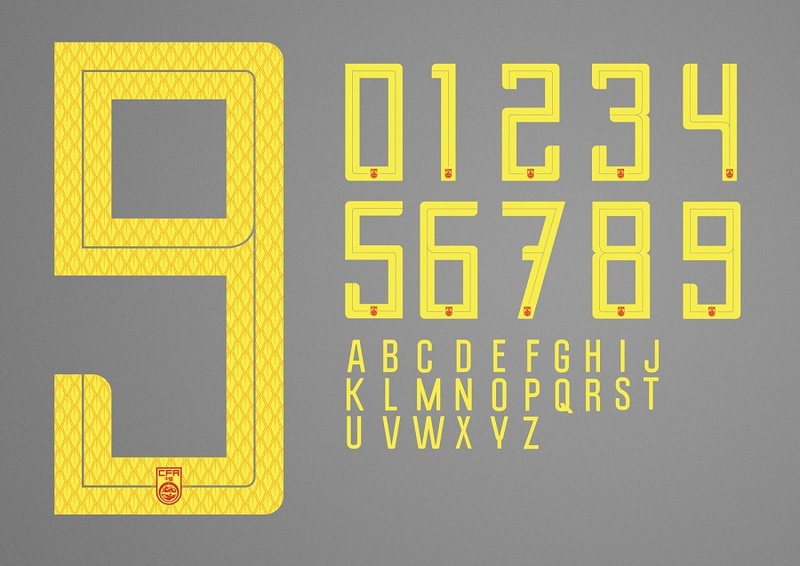 The jersey features a modern collar that connects around the neck to a knit tape at the back. Within, a unique inner pride element displays a dragon — embodying royalty and power — and echoing the spirit of the crest. The women’s jersey features a phoenix in place of the dragon as the inner pride piece. 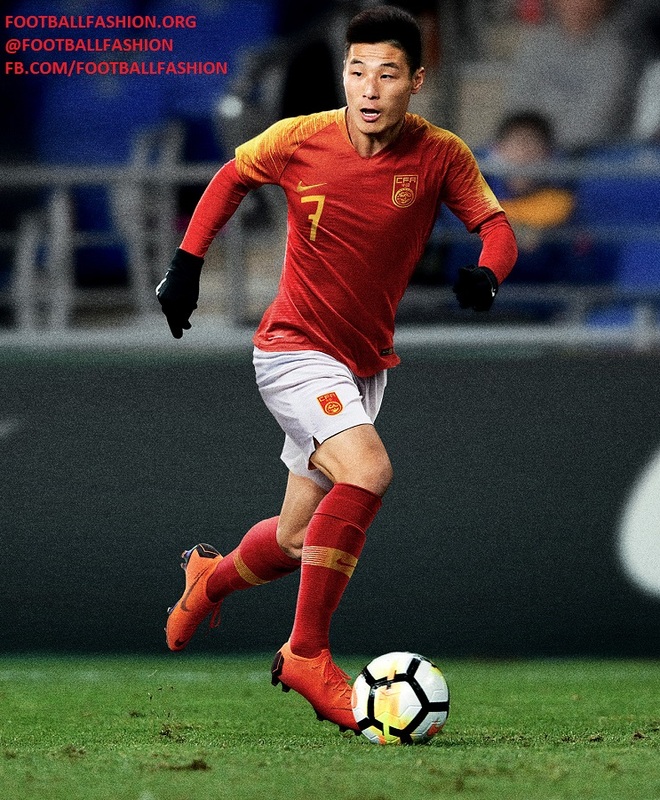 World Soccer Shop, UK Soccer Shop, Lovell Soccer, Pro:Direct Soccer, Subside Sports and Kitbag are expected to carry the China 2018/19 Nike home kit.